I couldn’t resist passing this one on. 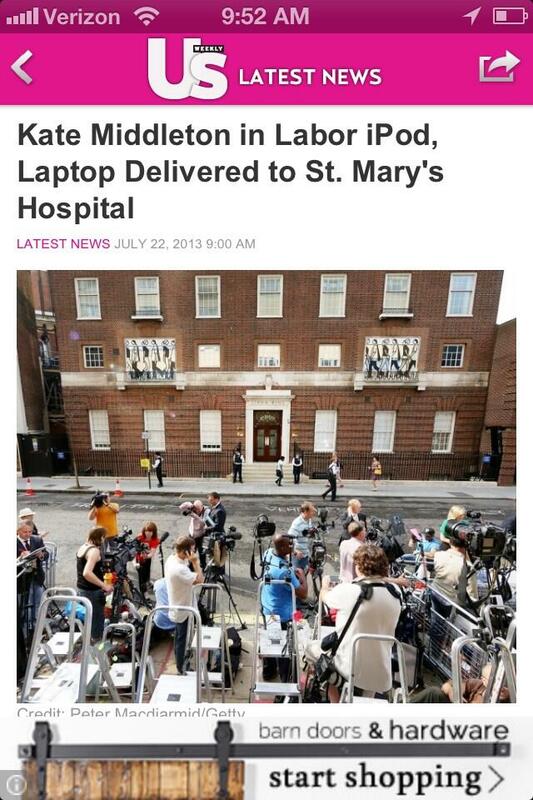 I’m not sure if they call the hospital delivery areas “Labor iPods” in England or if Kate’s iPod and laptop were delivered while she was in labor (and is this really headline news?). 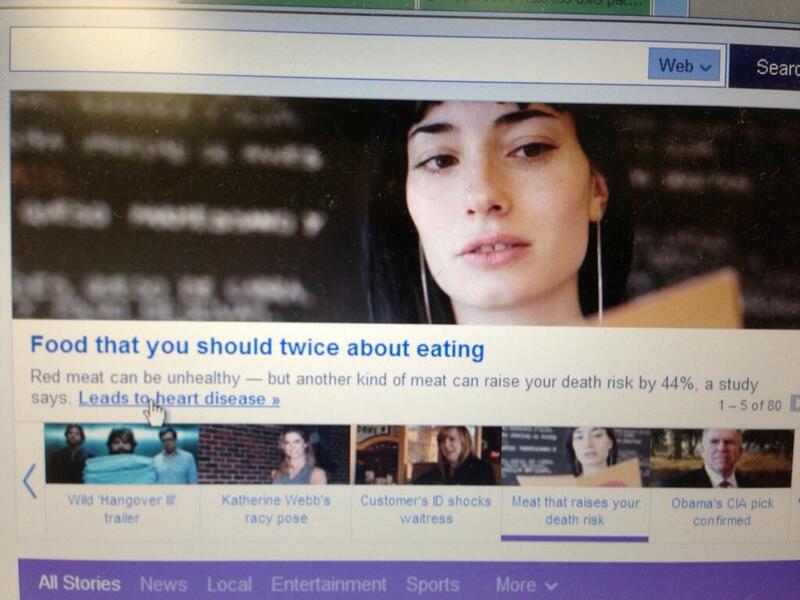 Use of commas can make a difference! This makes me wonder how many people this project went through before it was finalized, which proves that sometimes a fresh pair of eyes (yours or someone else’s) is the best proofreading tool. Found this one on Twitter. I love that these apartments are directing themselves to “professional people” but don’t use the right word–“accepting”–in their literature. 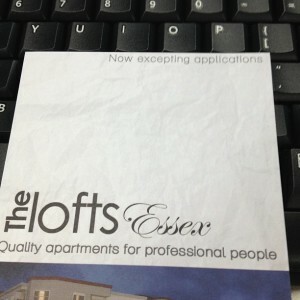 Everything may be spelled correctly, but perfect spelling does not make things right. 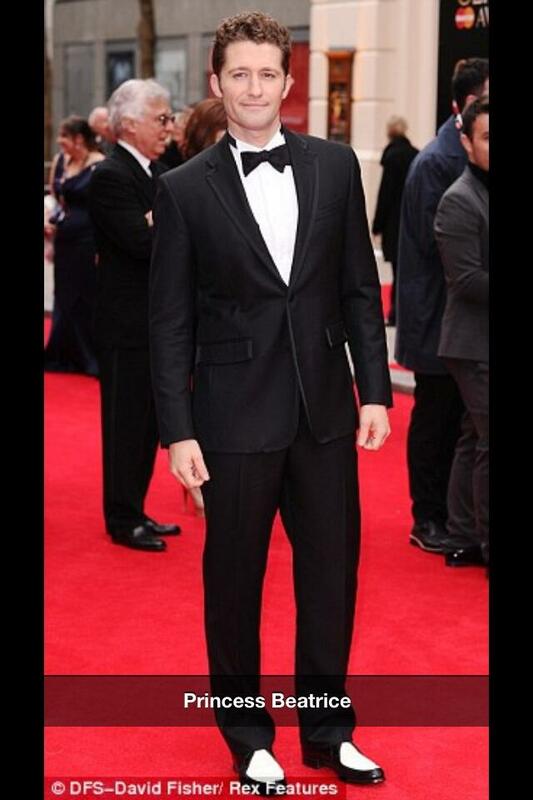 This is not Princess Beatrice, but Sue Sylvester might call him Princess Will . . .